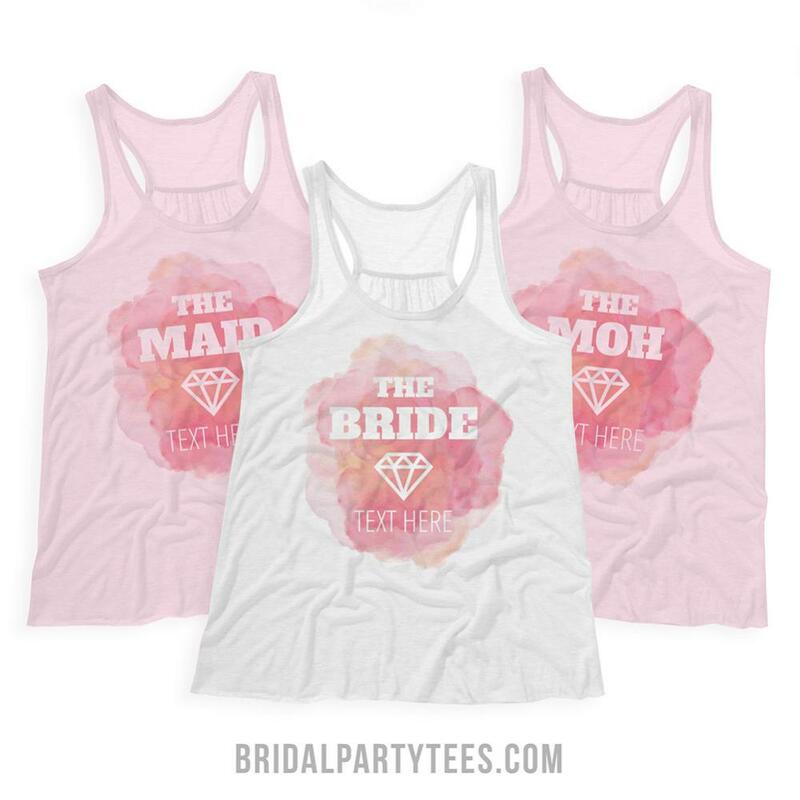 We know the maid of honor is the brides right hand lady! 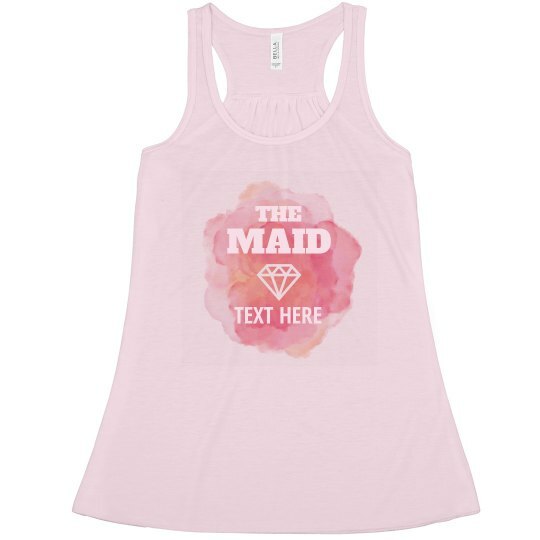 Show your MOH how much you appreciate her by customizing this adorable water color tank top for your bachelorette party! 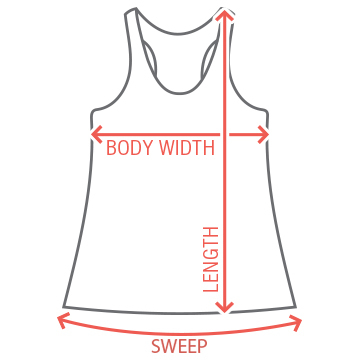 Don't forget to checkout the matching bridesmaids & bride tops.